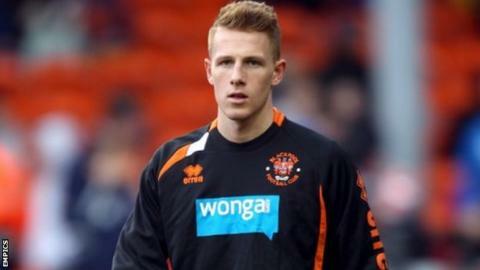 Southport have signed Shrewsbury Town winger James Caton on loan. The 21-year-old has played played four times for Shrewsbury this season, but has yet to start a league game. The former Bolton youngster made his professional debut at Blackpool, making two appearances, and had loan spells at Accrington and Chester last season. Neither side has confirmed the length of Caton's loan.